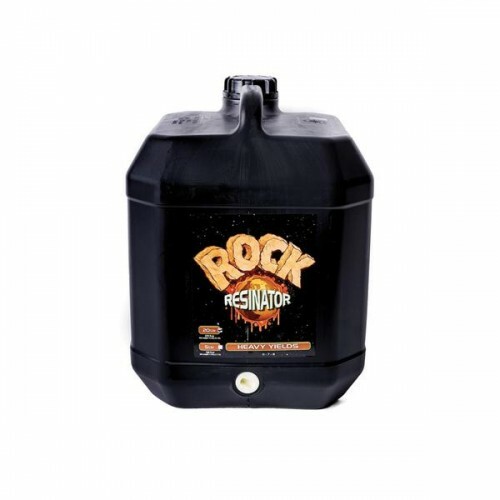 Rock Resinator Heavy Yields is a revolutionary flower enhancer that will dramatically increase essential oil production and flower mass when compared to products low in P and K by providing the highest quality soluble phosphorus and potassium for translocation to flowering sites. 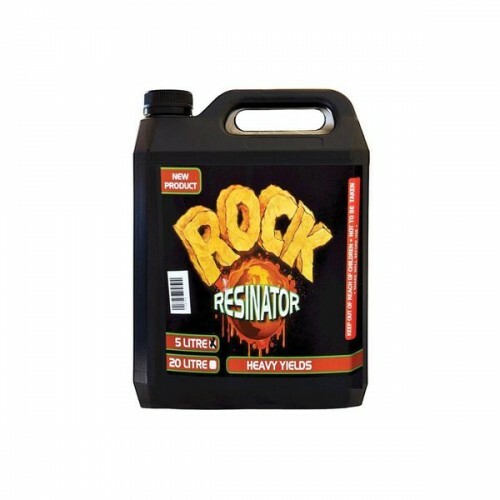 Rock Resinator is easy to use and concentrated too! 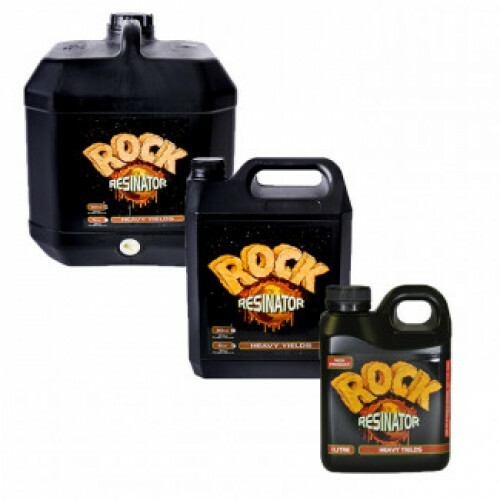 For most applications, just add Rock Resinator beginning the second week of flowering through harvest at a rate of 1mL per Litre of nutrient solution for a mild solution. 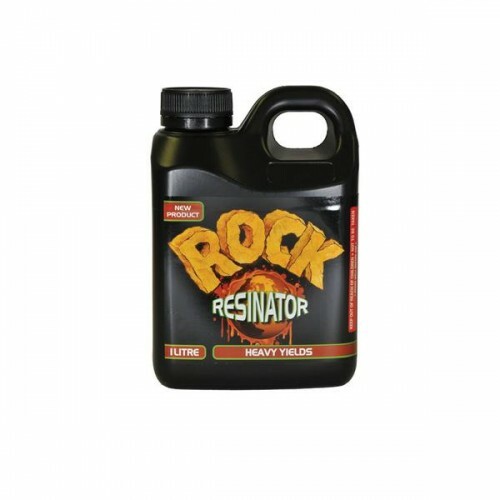 For a stronger solution, use up to 2mL per Litre. Always shake well before use. Inherent in the Advanced Nutrients Sensi Bloom are the needed hamates, fulvates, chelatins, L-Form A..